Pakistan has summoned a high-ranking diplomat from the United States to lodge a strong protest against President Donald Trump’s “unwarranted and unsubstantiated” criticism of Islamabad’s role in the Washington-led “war on terror”. Pakistan’s Foreign Secretary Tehmina Janjua called in the US Chargé d’Affaires (US CdA) Paul Jones to the foreign office in the capital, Islamabad, on Tuesday, after Trump alleged that Pakistan “don’t do a damn thing” for the US while defending his decision to cut hundreds of millions of dollars in military aid to the country. 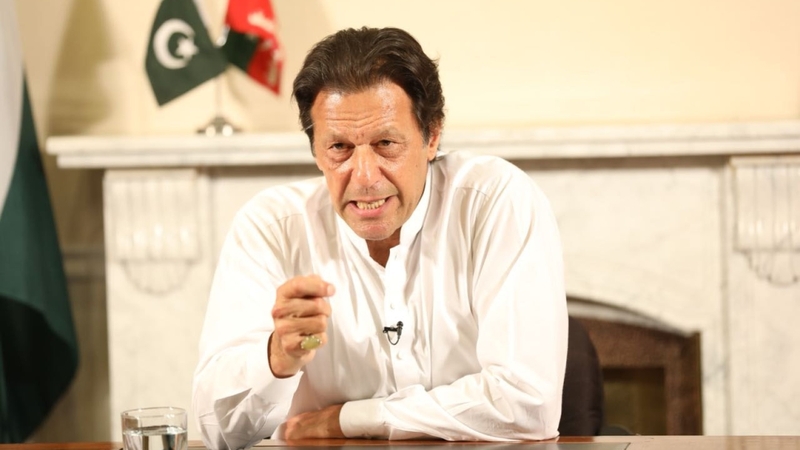 The cricketer-turned-politician added that the US has made Pakistan a “scapegoat” for its failures in Afghanistan, where the Taliban are stronger than at any point since the 2001 US-led invasion. Responding to Trump’s claims about Laden, the foreign secretary asserted that it was Pakistan’s intelligence cooperation that provided the initial evidence to trace the whereabouts of the former al-Qaeda leader, the ministry said in its statement. “The US and Pakistan have a strong mutual interests in the region. As you know, they are critical [and] vital to the South Asia strategy and including the facilitation of a peace process that would lead to a stable and peaceful Afghanistan,” Colonel Rob Manning, director of Defense Department’s press operations, told reporters during an off-camera news conference on Tuesday. Analysts believe the recent friction could hamper Washington’s renewed efforts of peace negotiations with the Afghan Taliban. “This won’t make it any easier for the US government to get Pakistan’s help in trying to launch talks with the Taliban. That is, if the US government thinks it needs Pakistan’s help. Which it ultimately will,” wrote Michael Kugelman, a US-based analyst and Asia Program deputy director at the Woodrow Wilson Centre in Washington, on Twitter.